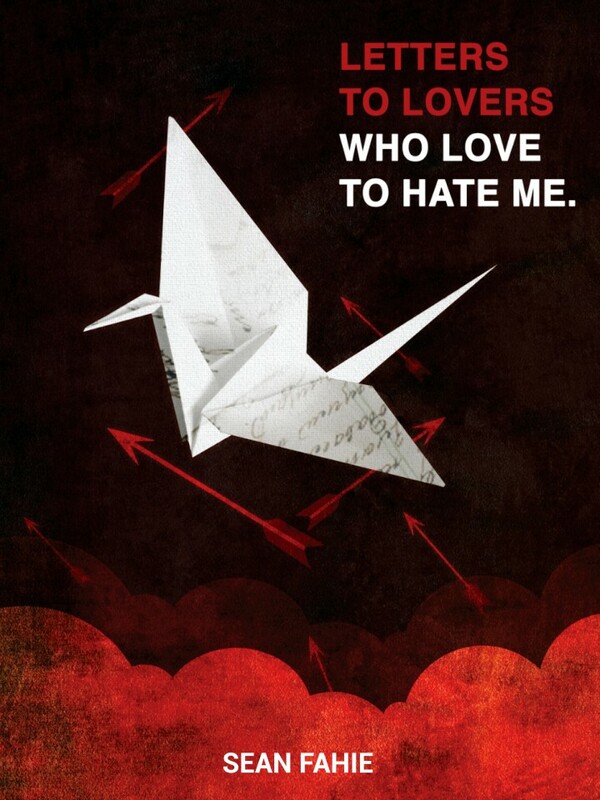 Letters to Lovers who Love to Hate Me is the second offering from artist and author Sean Faihie. The book is a collection of short poems and stories written from a perspective of reflection, growth, and learning from mistakes. I should have lied more.